Acoustics: Rich and full sound. Good projection. 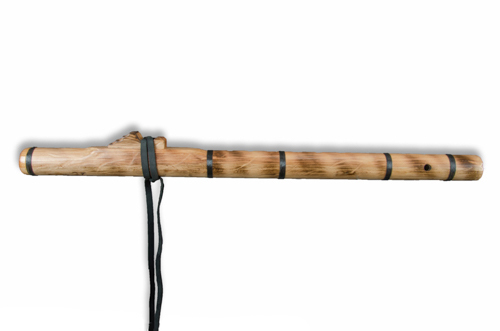 A great performing instrument. 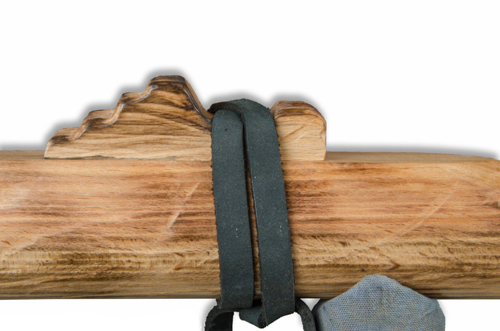 The low profile totem gets in an out flute flute bag quickly. 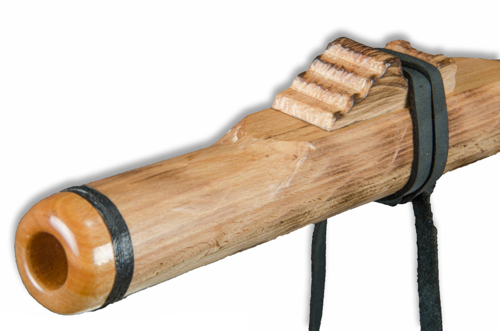 Originally created for Robert Mirabal for a mini series he was shooting in New Mexico, the Taos Old Style Flutes are designed to look like the old Taos Indian flutes that were split in half and then glued together with pitch and bound with sinew. 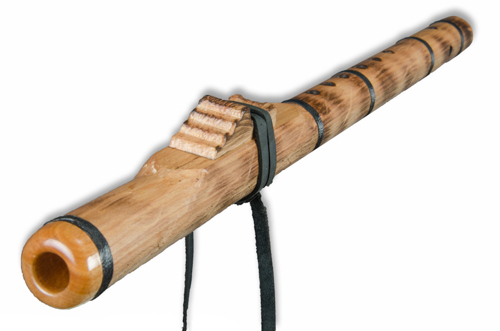 Robert asked us to created him a flute that looked like one of these old flutes, but that played like a modern instrument. That is exactly what we did. 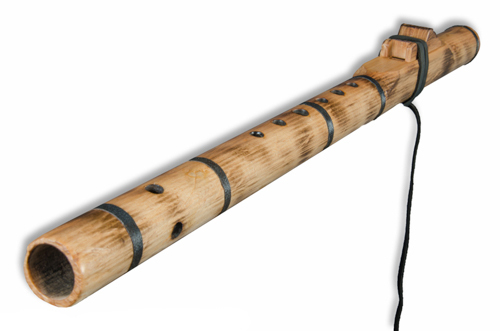 The Taos Old Style flute is a modern instrument with a huge voice and phenomenal acoustics. 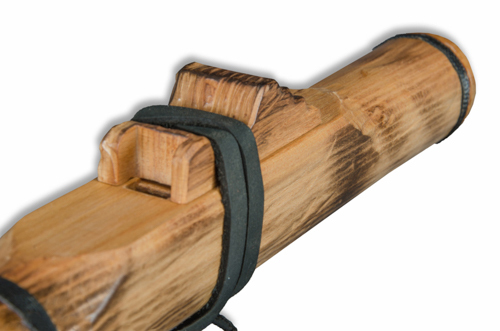 We love the juxtaposition of the old looking flute on the out site and the incredible sound that you get as soon as you begin to blow on the flute.